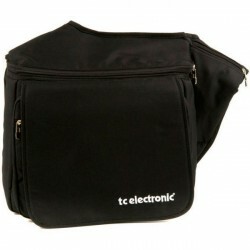 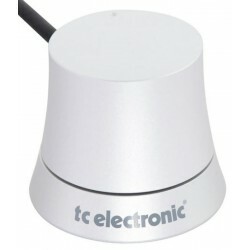 TC ELECTRONIC REBEL CONTROL CONTROLADOR REMOTO. 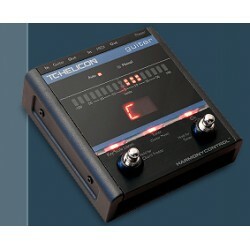 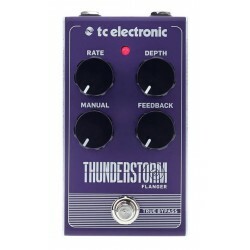 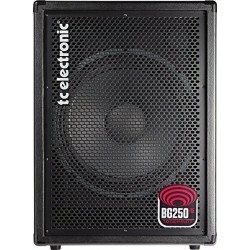 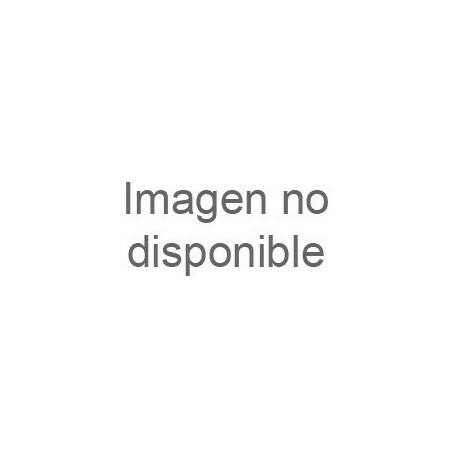 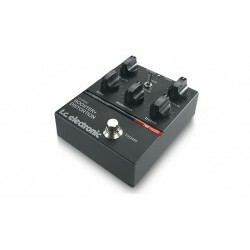 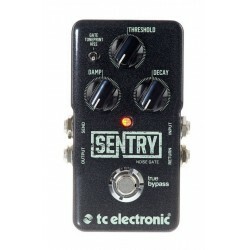 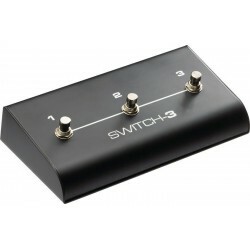 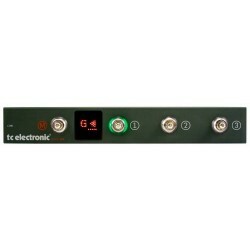 TC ELECTRONIC SENTRY NOISE GATE PEDAL PUERTA DE RUIDO. 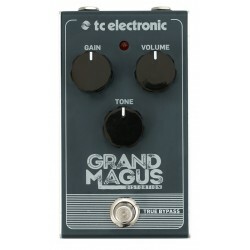 TC ELECTRONIC GRAND MAGUS DISTORSION PEDAL DISTORSION. 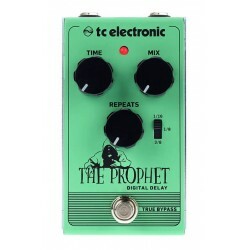 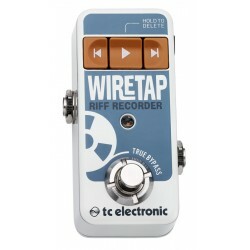 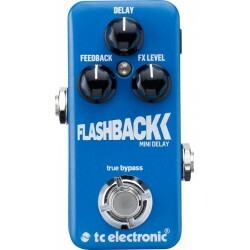 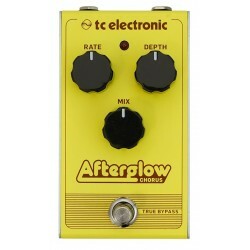 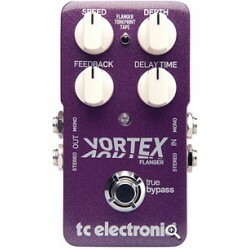 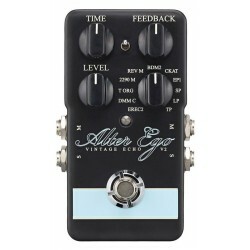 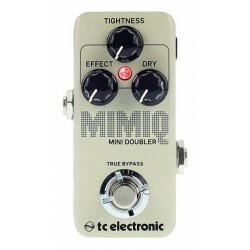 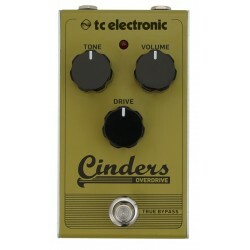 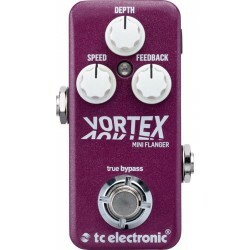 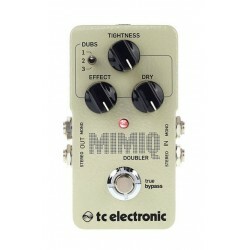 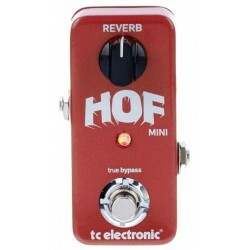 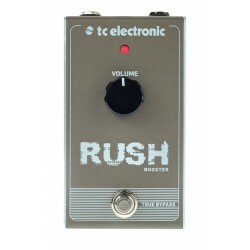 TC ELECTRONIC WIRETAP RIFF RECORDER PEDAL. 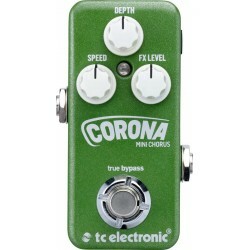 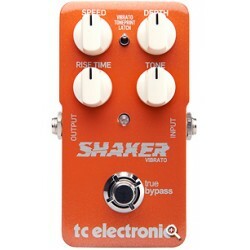 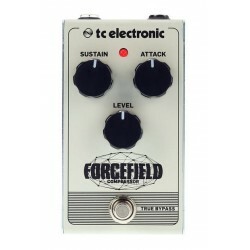 TC ELECTRONIC FORCEFIELD COMPRESSOR PEDAL COMPRESOR. 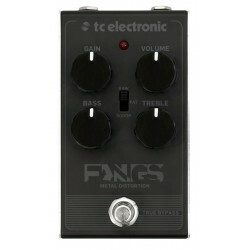 TC ELECTRONIC FANGS METAL DISTORSION PEDAL DISTORSION.